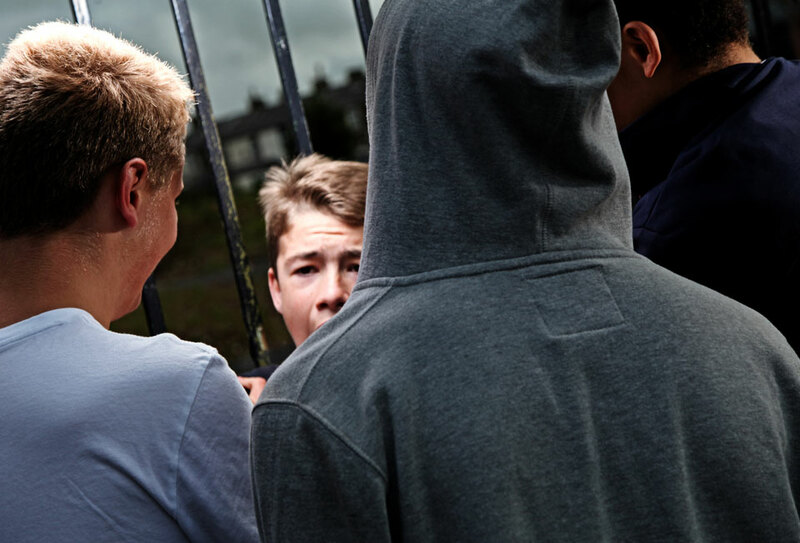 You are here: Home / Gangs & Knives / Why Do Young People Carry Knives? We do not have a massive knife crime problem in Lancashire and are experiencing the lowest crime rate in the county in over thirty years. None of these are good enough reasons for carrying a knife and will not stop you being prosecuted. Not everyone who carries a weapon intends to use it but if you are carrying a weapon and find yourself in a difficult situation such as an argument or a fight, you are more likely to use it, perhaps without even thinking. In fact, 7 out of 10 young people who end up in A&E with a knife injury have been stabbed with their own knife. Carrying a blade actually puts you at risk. Either you could seriously injure someone, or someone could use your weapon to seriously injure you. So whether you intended to use it or not, you could end up in a lot of trouble and the consequences may be fatal. 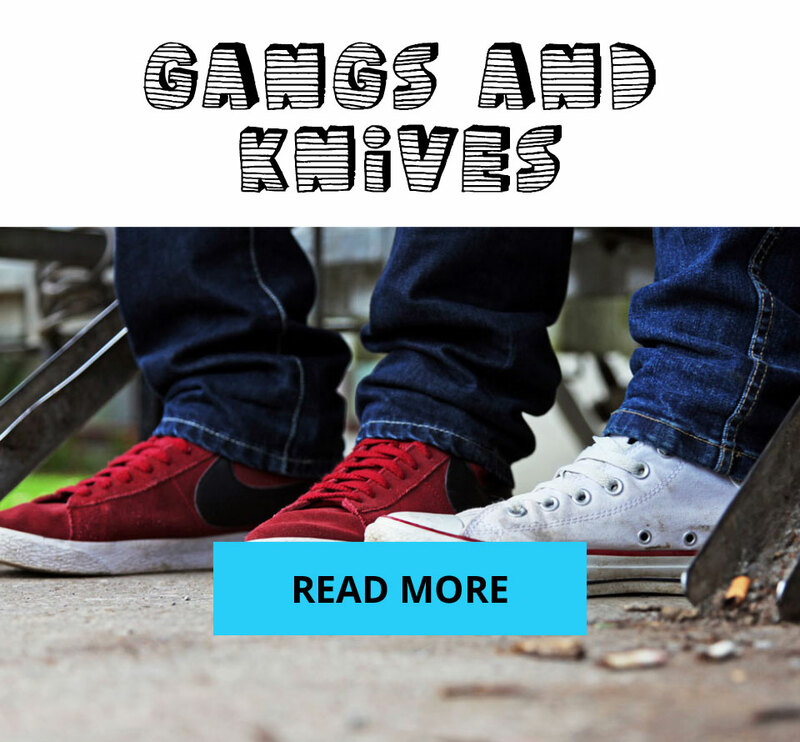 While the vast majority of young people stay within the law a small number do find themselves getting involved in knife and gun crime. If you feel you are under pressure, there are people you can speak to – see the ‘Need Help?’ box on the right. If you carry a knife, not only could you end up in a position where you or someone else is seriously injured, you could face criminal prosecution just for being in possession of a weapon. If you use a knife against someone you will get a criminal record which will be with you for the rest of your life. This can have serious consequences on your future. It means that you cannot get certain jobs such as working with children as a teacher or paramedic and you will not be able to travel to certain countries, such as the USA. See our section on ‘The Law’ for more information.